A natural wonder of Africa, Victoria Falls is a must-see for many of my guests on safari. It is an incredible, breathtaking sight and one that should not be missed. Towering twice as tall as Niagra Falls, Victoria Falls is the dividing line between the countries of Zimbabwe and Zambia. Fed by the Zambezi River, Victoria Falls was given its modern name by explorer/missionary Dr. David Livingstone in honor of Queen Victoria in 1855. Its original name is “Mosi-oa-Tunya” which translates to “the smoke that thunders” and you can understand why when you watch the mesmerising water spray off the Falls and listen to its roar echo for miles. Dr. Livingstone first glimpsed Victoria Falls in November which was lucky for him! If he’d happened upon the Falls instead between February and March, the river is at its height and the famous explorer plus his boat and crew might well have been swept right over! Dr. Livingstone’s statue still stands near the Falls. In November, the Zambezi River is actually at its lowest. This is the time of year when you can walk across the Zambian side of the river to what is knows as the “Devil’s Pool”. A natural pool that appears during the low season of the river and juts up against the very edge of Victoria Falls. For the fearless, you can take the rocky walk and swim the last part out to the Devil’s Pool then let the river push you right to the rocky lip of the Falls. Just a few feet away the waters crash over the cliffs and plummet thousands of feet below. At any other time of year this would mean certain death. 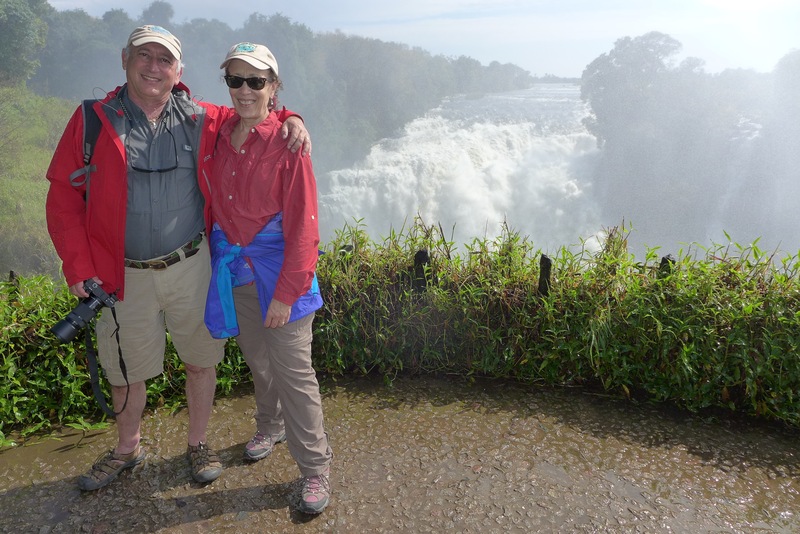 Fortunately for Dr. Livingstone he came across the falls in November when the Zambezi River is at its lowest points and the Zambian side is dried up allowing one to actually walk across part of the river to what is known as the Devil’s Pool. It takes a rocky walk and possible swim to reach the pool–then, if you are fearless, take a leap of faith into the Devil’s Pool where you will be pushed to the edge of the falls by the force of the river. The rock lip brings you to a halt as the raging waters of the Zambezi crash over the cliffs a few feet away. Any other time of the year you would be washed over the cliff to a certain death. For the real adrenaline junkies, if the Devil’s Pool wasn’t enough for you, you can bungee jump from the bridge over the Zambezi river. Built in 1905 the bridge spans the falls and is a sight to behold. Additionally, helicopter tours, light airplane flights and even canoe or rafting trips on the Zambezi are also options for the adventurous, outdoorsy types. Just keep a wary eye out for hippos and crocodiles.. There is something for everyone during a trip to Victoria Falls. Whether you are an adventure junkie or simply want to stand and soak it all in, the magic of Victoria Falls is something that must be experienced. A few more helpful tips are to bring a poncho or waterproof jacket and keep all electronics, cameras and phones in waterproof pouches. You may be standing near the Falls one moment nice and dry, drinking in the majesty and suddenly the wind shifts and you’re soaking wet! 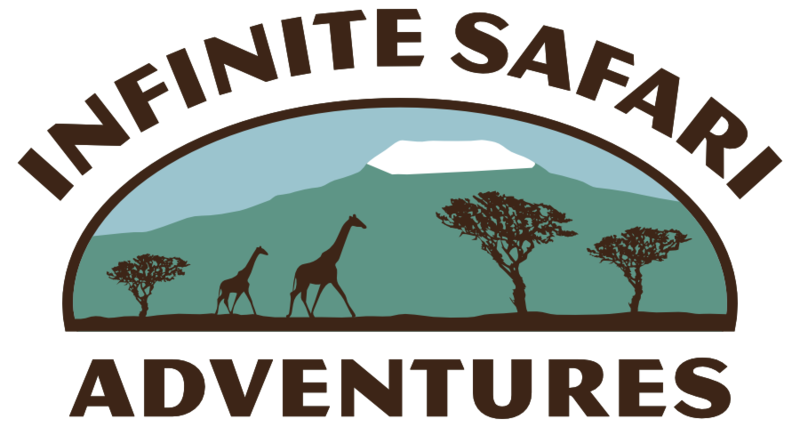 It’s all in a day’s adventure to Victoria Falls.